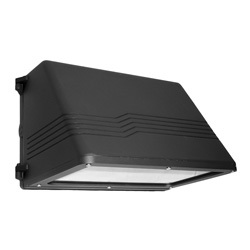 Full cutoff geometric sconce designed for optimal light control and distribution. 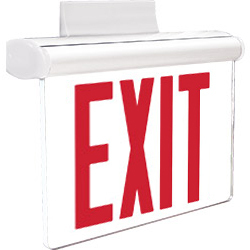 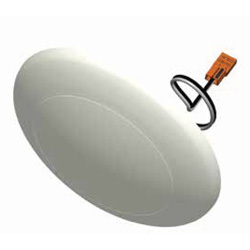 Recessed ceiling emergency light will complement any decor with its low-profile unobtrusive design. 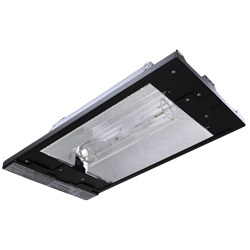 The Trace-Lite TL110 Series is an architectural, full cutoff wallpack that is ideal for parking areas, entrances, walkways, underpasses, loading docks and recreation areas. 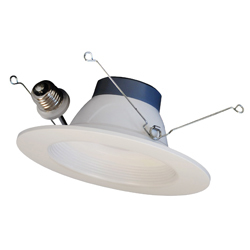 The BRK-LED36-DL-ECO Series 7.3" diameter surface dome light solution is designed to fit most standard 3", 4", 5" and 6" recessed housings. 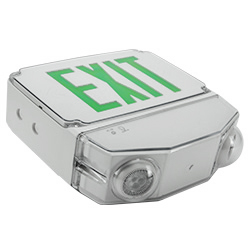 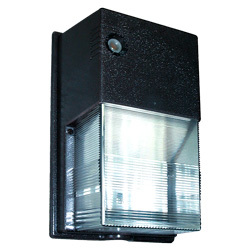 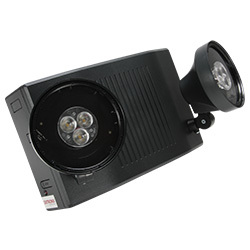 The BRK-LED36-DL-ECO also works in a 4" junction box. 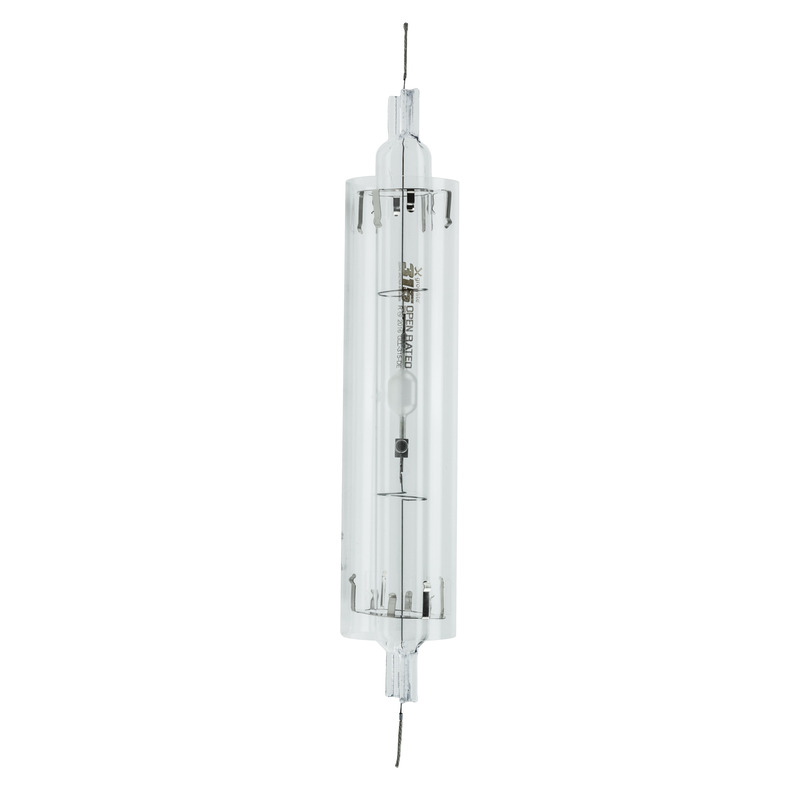 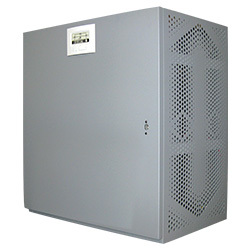 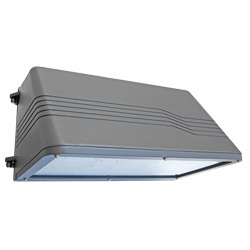 The LL90HW Series high-wattage emergency lighting unit combines either 6 or 12 Volts with capabilities of up to 100 Watts into a low-profile, contemporary housing design. 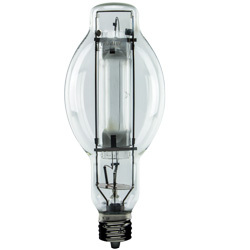 Built for dependability, this economical unit offers Solid-state electronics and fully adjustable designer heads to compliment any environment. 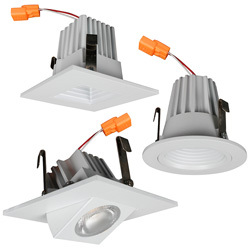 The BRK-LED56-ECO Series 5"- 6" recessed downlight retrofit trim with integrated LED power supply and thermal management system is designed to fit most standard 5" and 6" recessed housings.